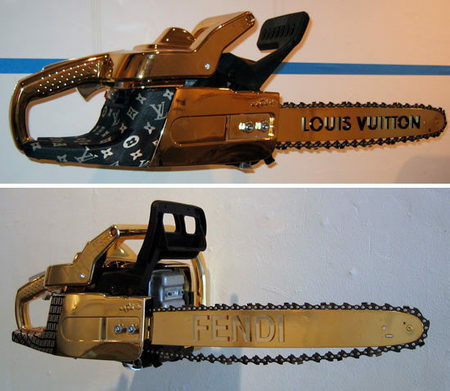 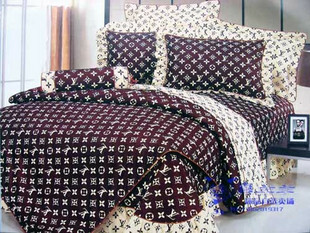 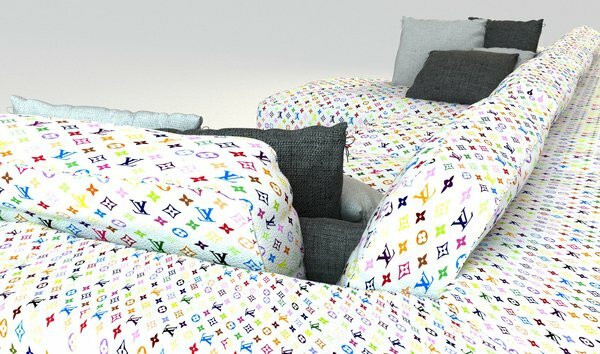 Just like the fake LV bags, the french maison has piled up fake or joke home usages of their brand. 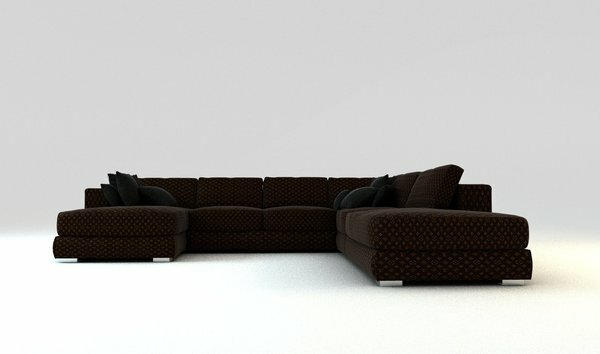 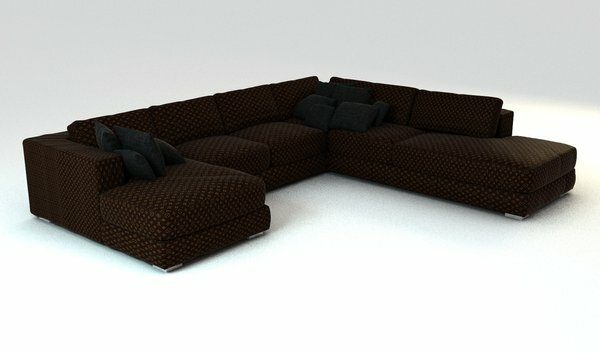 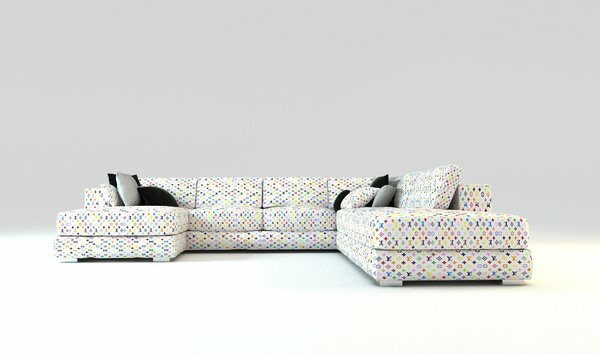 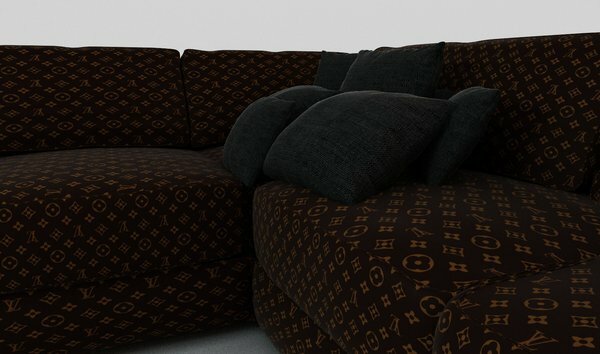 From the patterned garbage bag to the house painted in LV fashion to renderings of (as far as we know inexistent) bed linens and sofas. 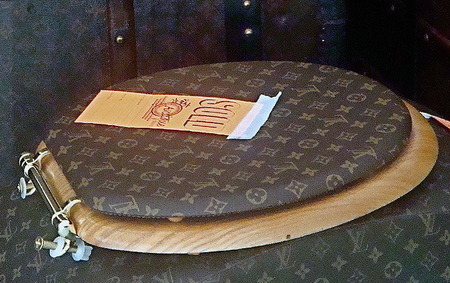 and: an Luis Vuitton toilet seat. 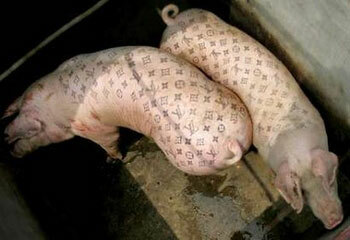 Artist Wim Delvoye tattoed pigs for an exhibition in Shanghai. 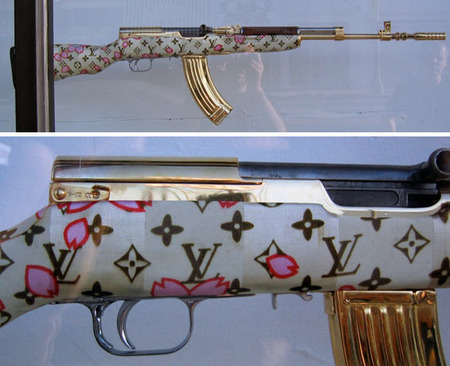 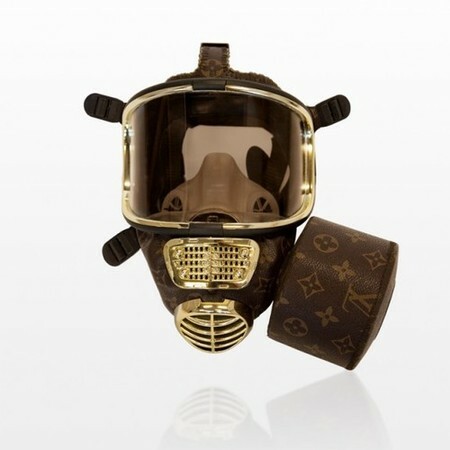 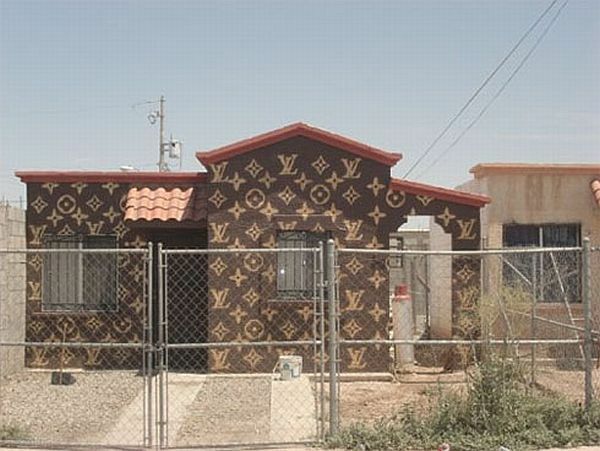 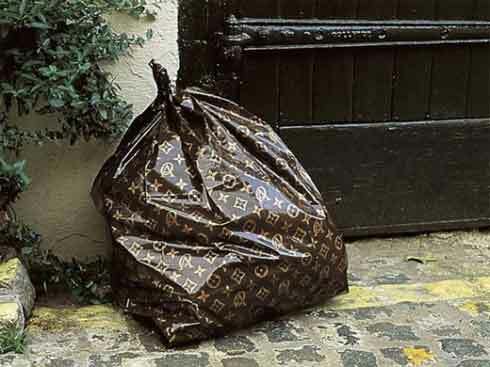 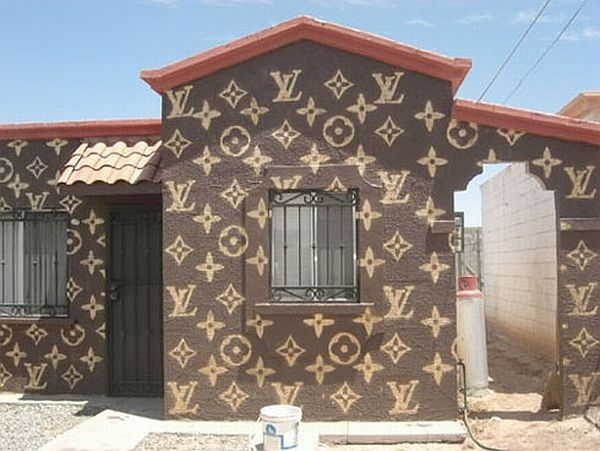 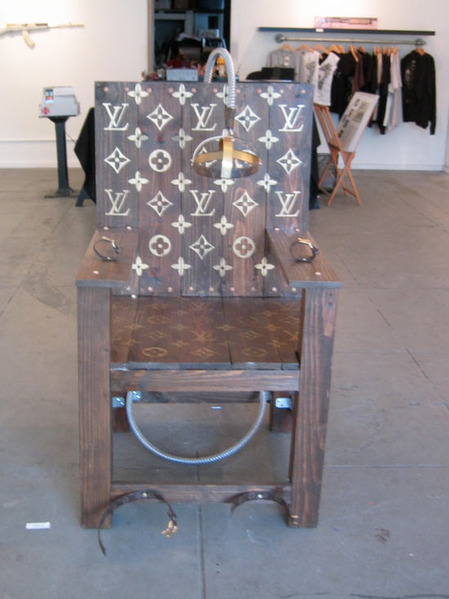 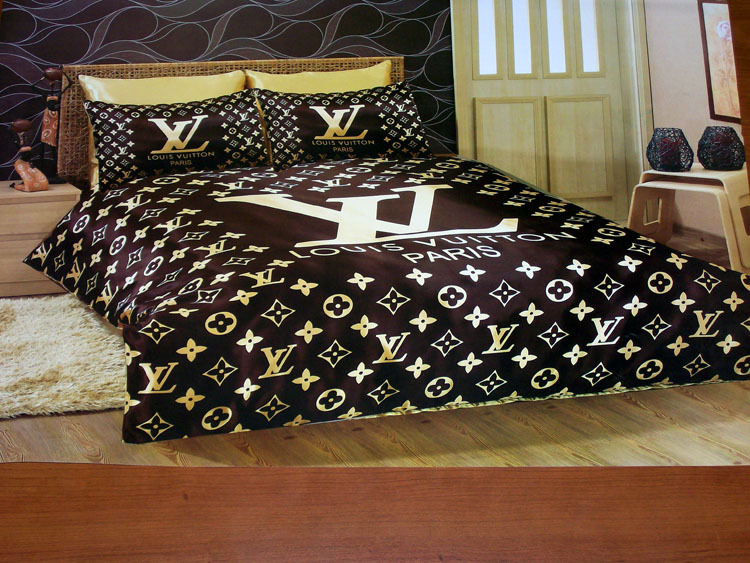 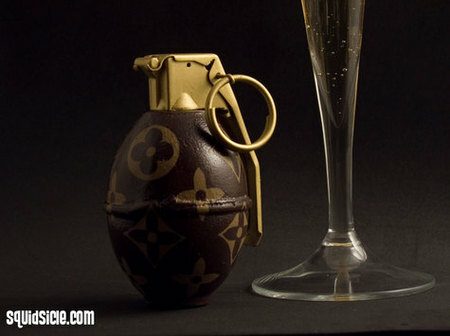 This entry was posted on August 28, 2013 by Chef de Cuisine in Home Collections, Uncategorized and tagged fakes, Home collection, Luis Vuitton.